Non-renewal of approval of sugar beet herbicide active desmedipham (DMP) was on the agenda for debate at the European Commission’s Standing Committee on Plants, Animals, Food and Feed (SCoPAFF) meeting in January. Approvals for DMP and phenmedipham (PMP) were set to expire on July 31, 2018 but were extended to July 31, 2019 by the EC. UPL technical manager Pam Chambers says: “No vote was taking place it was just the possibility of a discussion. It is positive news that they are both being assessed on their own merits separately rather than together. While both herbicides are important, keeping PMP is the most critical, she adds. 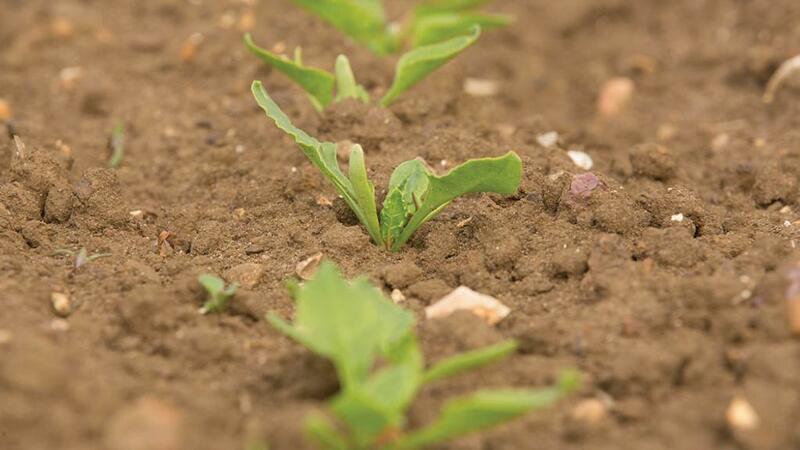 Last year, the International Institute of Sugar Beet Research (IIRB) control group prepared a document for the May 2018 meeting of SCoPAFF, The importance of phenmedipham and desmedipham for weed control in sugar beet. It was sent to SCoPAFF and to individual country representatives on SCoPAFF as well as relevant chemical company task forces and the European beet and farmers organisations - CIBE and CEFES, says Mr May. The document says: ‘The loss of two key active ingredients phenmedipham and desmedipham which are essential for successful and economical weed control in the sugar beet crop could destroy the viability of the crop and would put at great peril the existence of the crop in Europe and European self-sufficiency in sugar’.